Has anyone heard Marian's catchy single, Lips yet? If not, you should definitely take a moment and play it! Along with that track, there's the accompanying "Got It" that's equally as catchy. 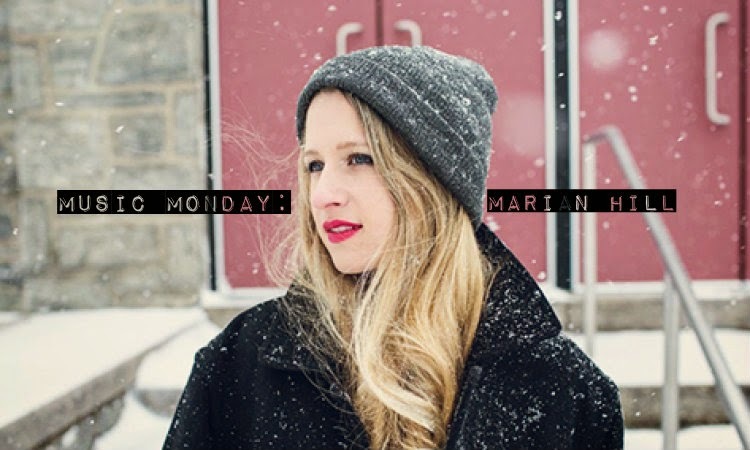 I'm always a sucker for a delicate voice, and Marian has a beautiful one that laces through "sax-ual" jazzy inspired music. Haha, just press play and discover what I'm talking about! I know it's not Christmas music, but I figured you've all probably gotten your fill of that through the radio stations. Haha, hope you're in a merry and festive spirit! another one of your great music picks. I'm so gunna check her out! Merry Christmas to you and your loved ones, Linda! Great song! Thanks for sharing! sounds beautiful! what a voice!